How can cities attract talent? More and more European cities and regions are taking active steps to enhance their attractiveness to talent and skilled professionals. How to attract more talent as a place? 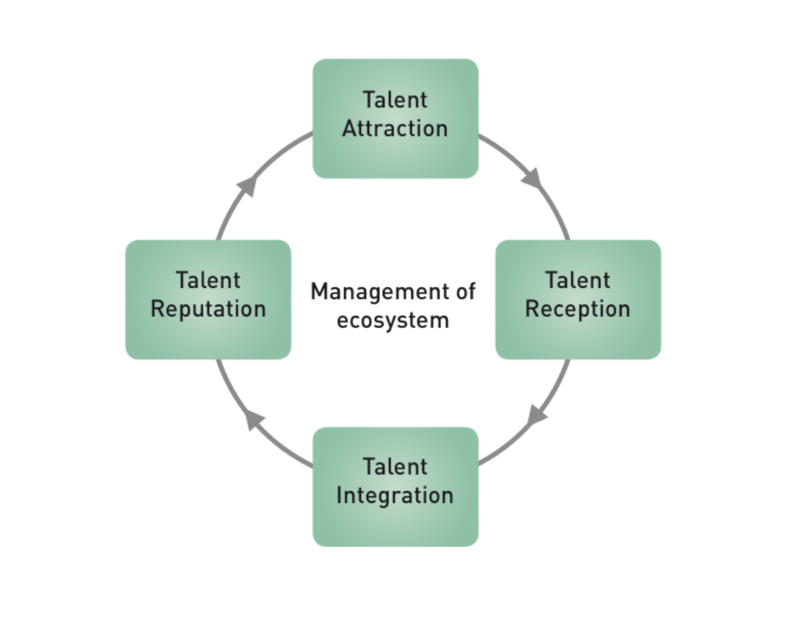 Management of the talent ecosystem – the glue that keeps the regional work to attract and retain talent together. Read more about Talent Attraction Management? Read more about all things Talent.